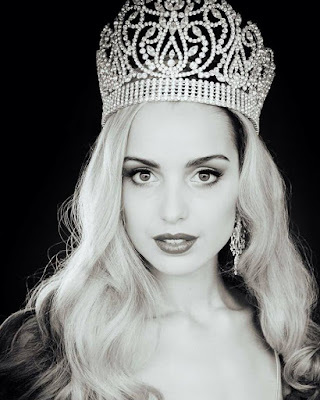 Jessica Tyson was one of the hot favorites to win the Miss World New Zealand title, but eventually finished in second place. 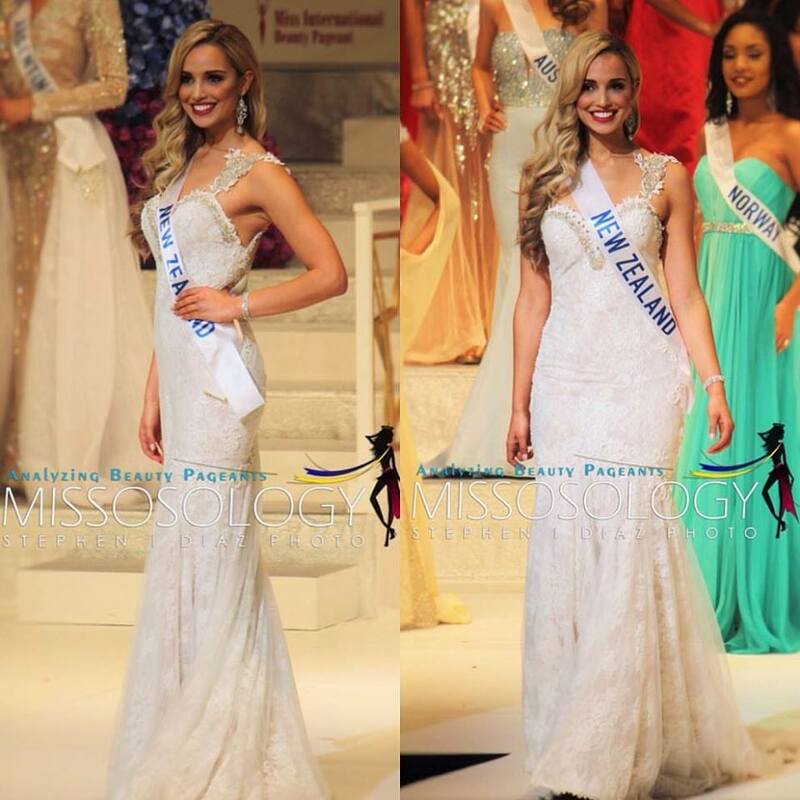 This meant that she was automatically awarded the Miss International New Zealand title. I was actually happy that she was being sent to Miss International as she seemed to fit the Miss International look and I thought the Japanese would love her. I think she handled herself with poise, class and elegance and, therefore, I was surprised not to see her in the top 5 and shocked to see her left out of the top 15.